The College of the Canyons Art Gallery will present the “17th Annual COC Student Exhibition” ths month, offering community members a chance to view an eclectic collection of work produced by the college’s talented student artists. Serving as the semester’s culminating event for many COC art students, the annual exhibition also plays an important role in gallery director Larry Hurst’s ongoing initiative to expand the College of the Canyons Student Art Collection. 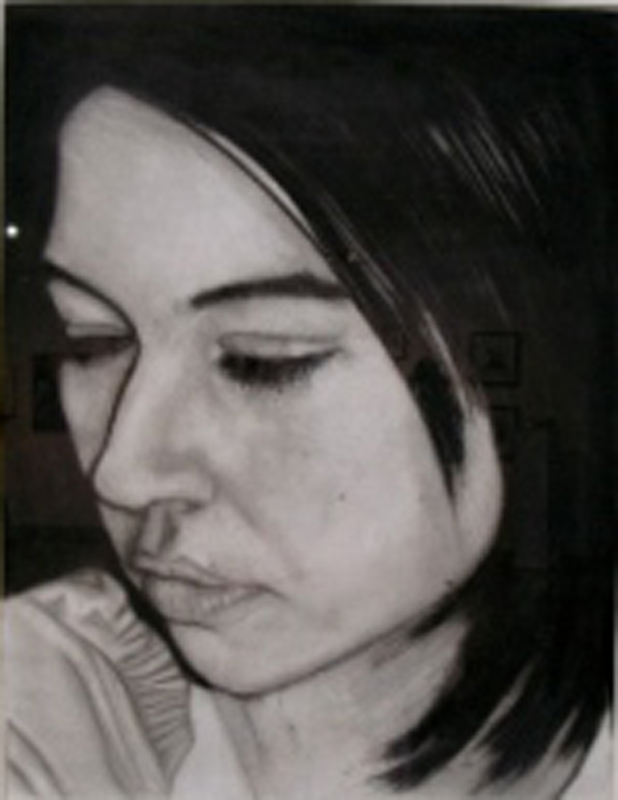 First organized in 2011, the COC Student Art Collection project allows students to submit their artworks for competition in the annual “Student Exhibition” held each spring semester. From those submissions, four winners are eventually selected and awarded cash prizes. The chosen works then become part of a permanent visual art collection, spanning all disciplines, which is displayed at the college’s Valencia and Canyon Country campuses. “Student exhibitions are always a highlight for me,” said Larry Hurst, COC Art Gallery director. “It’s very rewarding to see the wealth of creative talent expressed by our students. The “17th Annual COC Student Exhibition” will run from Thursday, April 26, through Thursday, May 17. An artist’s reception will be held from 5 to 7 p.m. the evening of April 26, in the college’s Art Gallery, located on the Valencia campus. In addition, the college will host the second annual Student Art Collection Awards, from 5 to 7 p.m. Tuesday, May 8, in the Art Gallery. The College of the Canyons Art Gallery is open 11 a.m. to 4 p.m. Monday through Thursday. Those unable to visit the gallery during normal hours are welcome to call (661) 362-3612 to schedule a viewing appointment. All gallery exhibitions and related events are free and open to the public. For more information about the College of the Canyons Art Gallery or the “17th Annual COC Student Exhibition” visit www.canyons.edu/artgallery.